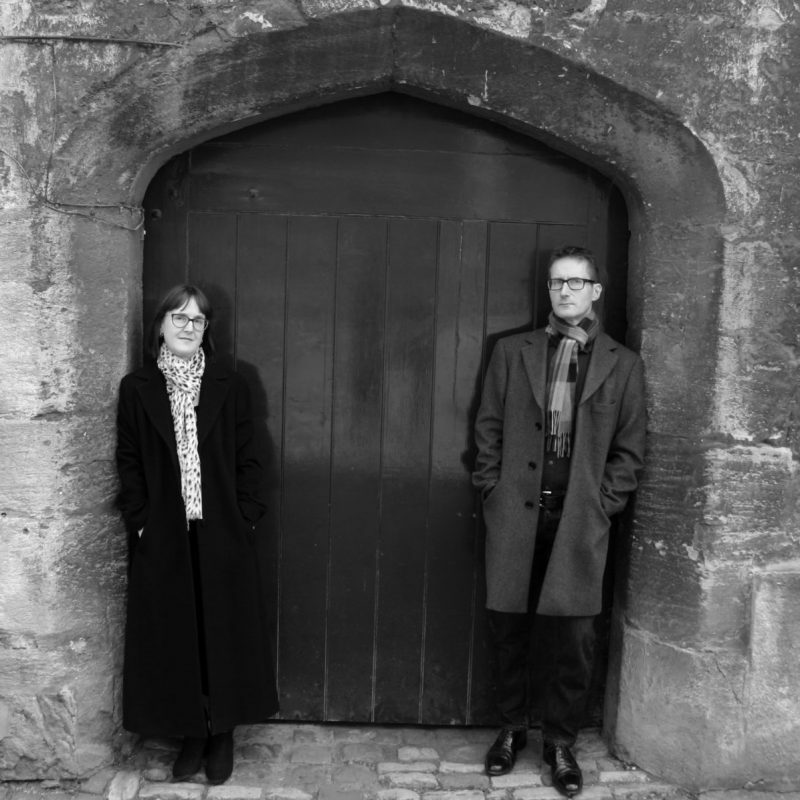 M S Morris is the pseudonym for the writing partnership of Margarita and Steve Morris. Together they write psychological thrillers and crime novels. 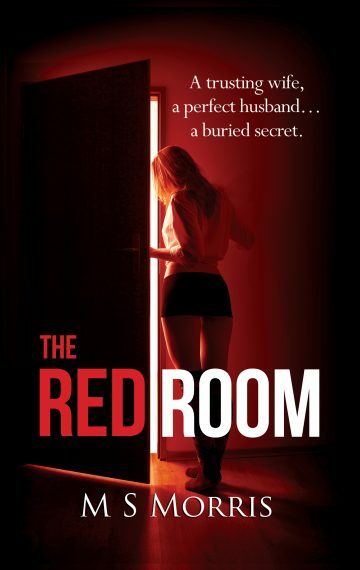 The Red Room is their first joint project. The couple are married and live in Oxfordshire. Join our readers’ group to hear about writing news, new releases and special offers.